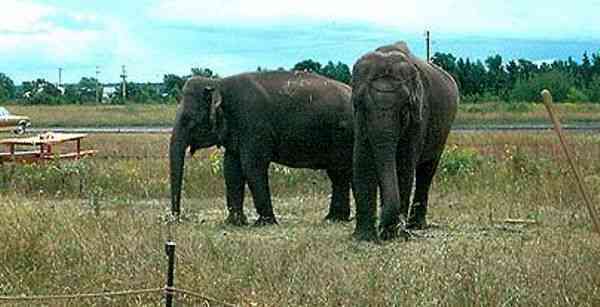 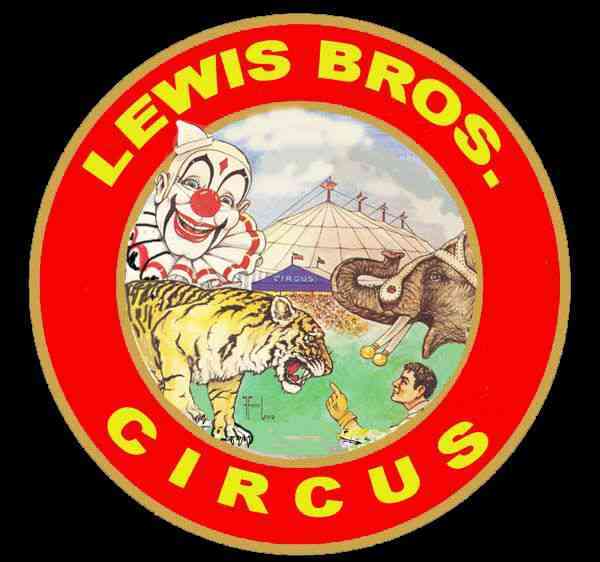 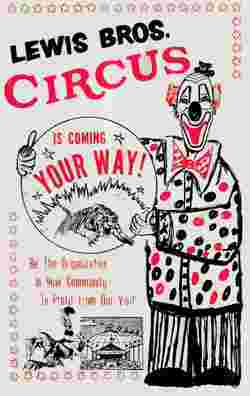 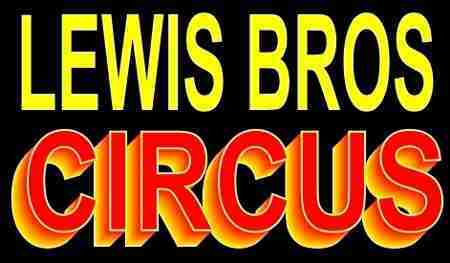 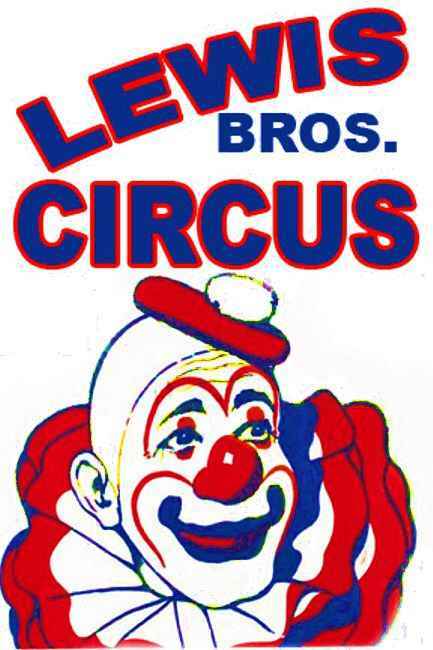 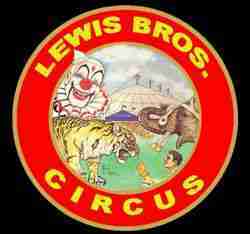 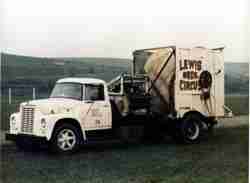 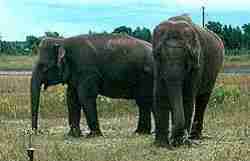 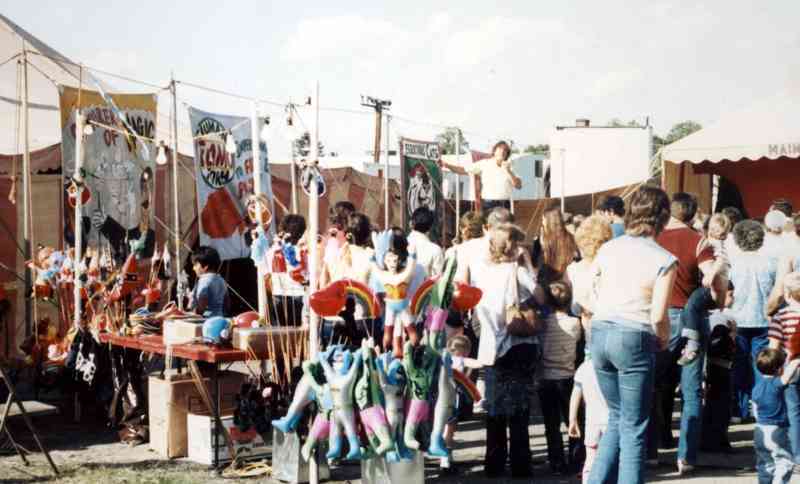 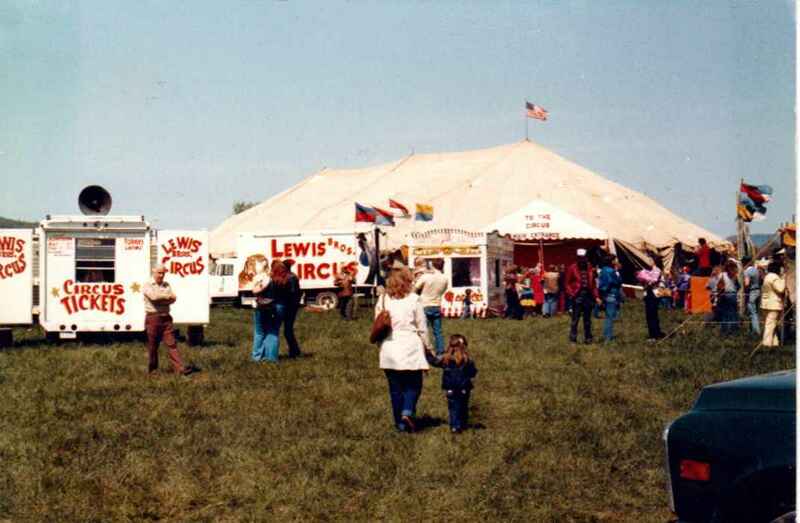 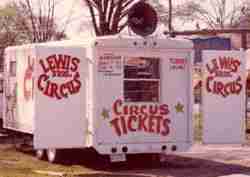 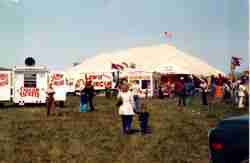 From Circus Owner John Lewis: "Lewis Bros was a small show, using a 90 ft round top, with 3 40ft middles, and a 30ft x 60ft side show tent, a snake pit show, concessions, and novelty stand. 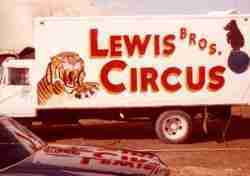 The show traveled on 7 semis and 3 straight job trucks, plus 15-20 travel trailers and rucks, 24 hour man truck, bill poster truck. 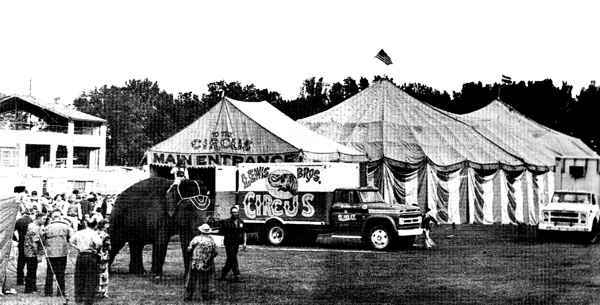 The show could seat approximately 2,500 people. 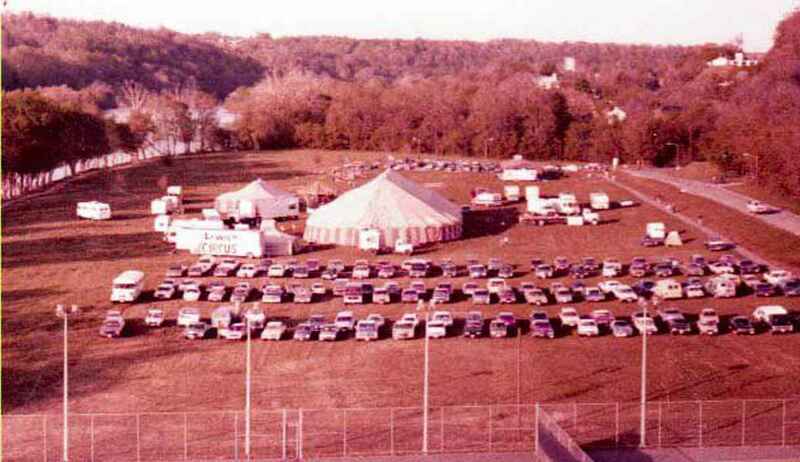 Seating was 9 high bleachers with no reserve seats. 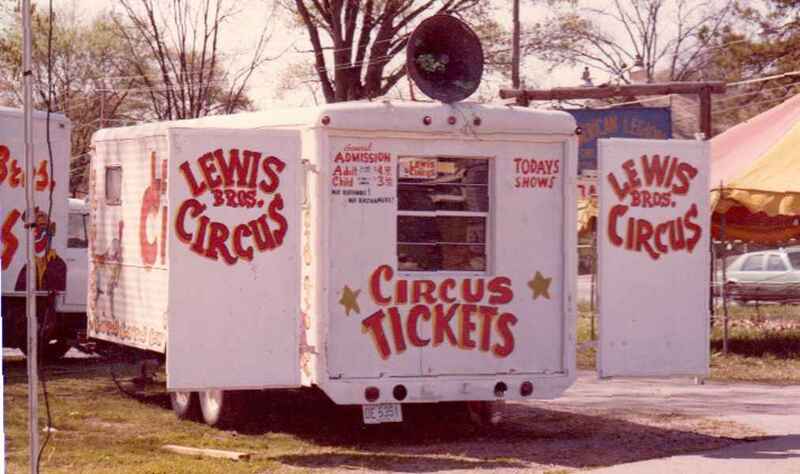 The show opened in March and closed in October."